As your kids are growing up and will be needing to have their own bedrooms soon, it is certain that they would want to have a space made according to their preference. But we all know that decorating children’s room can be a challenge. One concern is the ever-changing need to redecorate the space as your children mature. 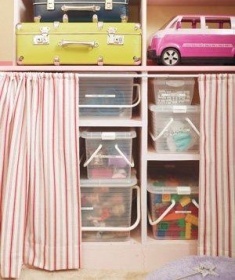 You can design a cheerful, distinctive and organised bedroom for your kids by knowing a few tricks. 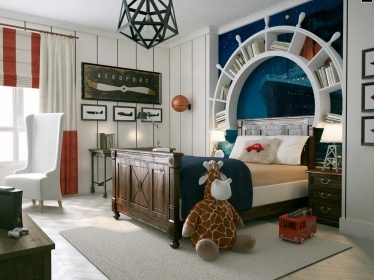 Here are 8 great decorating tips that we rounded up to decor your kid’s bedroom, so your child’s space can be just as awesome as he or she is.